Книга по лоскутному шитью великолепных одеял. Коллекция представлена 18 моделями одеял. 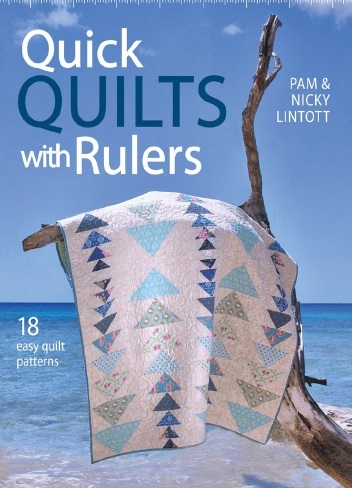 These gorgeous quilts come together quickly and easily using specialist quilt rulers. Cut accurate shapes for quick piecing with easy-to-follow step instructions and diagrams to create 18 stunning quilt designs.